Amazon continues to bring smart home startups under its wing with its newest acquisition. 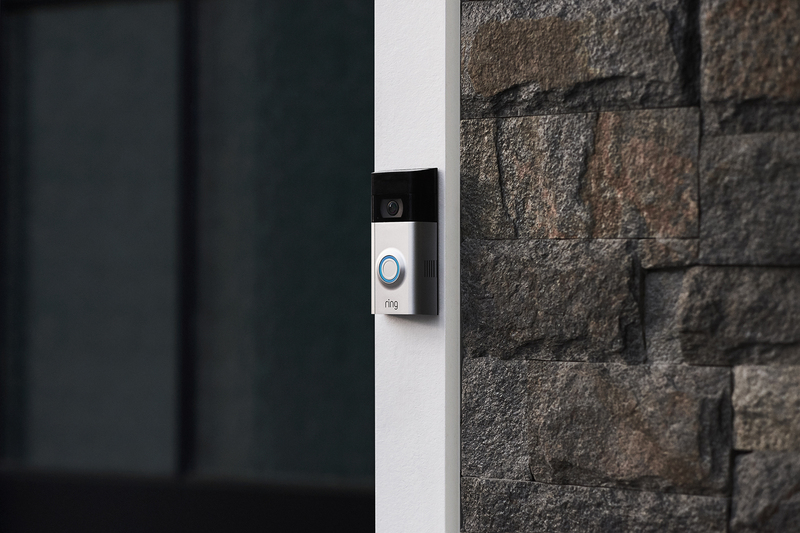 According to a Reuters report, the online retailer agreed to buy Ring, maker of connected video doorbells and smart home security cameras, for reportedly more than $ 1 billion. The California-based startup is a logical acquisition for Amazon, given its recent dive into the smart home security sphere. The company launched Amazon Key last fall, a service that uses a security camera and smart door lock to allow couriers access to customers’ homes to deliver packages. Amazon Key is meant to be a more convenient and secure way for customers tor receive Amazon orders as package theft rises. But the service has been met with raised eyebrows as many questioned the security of Amazon’s system itself. Ring could help Amazon bolster customer confidence in Amazon Key: Ring’s smart video doorbell uses an embedded camera to let users see who’s at their door (via Ring’s mobile app) and a speaker/mic system to allow the user and the guest to communicate.